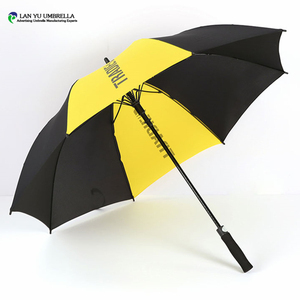 Profession -- we have more than 20 years OEM and ODM umbrella experince for Korea,Japan and Europe etc. 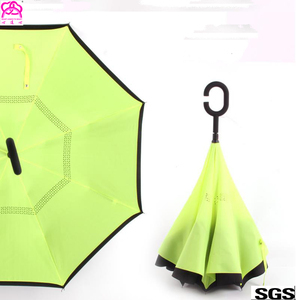 our target is make high quality and resonable price umbrella product for customer. 2. 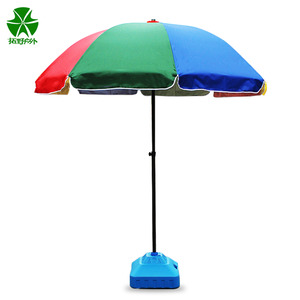 Price -- Because we are factory, so we can provide higher quality products, we can control the cost. 7 YRS Xiamen Xiasheng Industrial Co., Ltd.
From 2016,as a long term partner with Dupont,KIYI get the official authorization for Dupont&trade; Tyvek&reg; brand too, built a well-experienced and professional sales and technical team to expand Tyvek business all over the world. 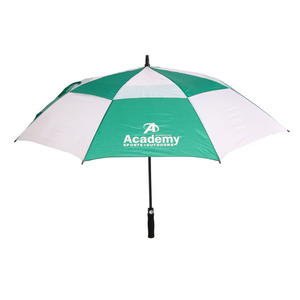 We have the capability of tyvek cutting,printing,laminating and PU coating for all kind of applications such as bags,car sunshades,car cover,jacket,household items and any other promotional gift items. We can provide a one-site service from design to production with our R&D team and domestic transportation with own warehouse and logistic system,committed to providing high quality and most efficient service for every customers. We will draw artwork for mold or printing screen for your final confirmation. 5.How many colors are available9 We match colors with Pantone Matching System. So you can just tell us the pantone color code you need. 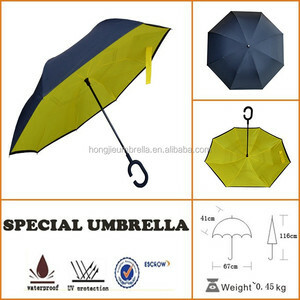 Alibaba.com offers 53,380 umbrellas or products. 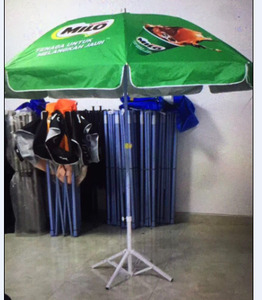 About 30% of these are umbrellas, 7% are patio umbrellas & bases, and 5% are event & party supplies. 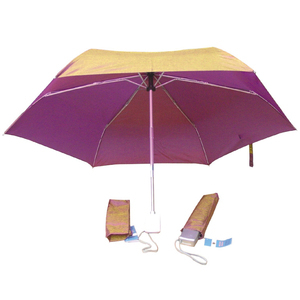 A wide variety of umbrellas or options are available to you, such as wood, nylon, and polyester. You can also choose from free samples, paid samples. 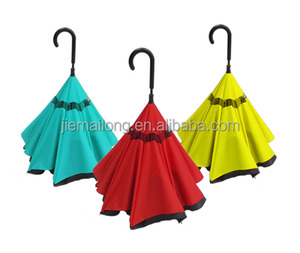 There are 53,380 umbrellas or suppliers, mainly located in Asia. 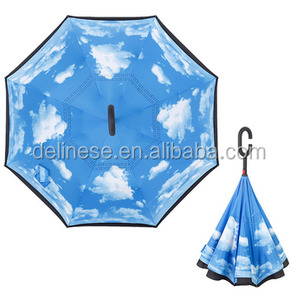 The top supplying country is China (Mainland), which supply 100% of umbrellas or respectively. 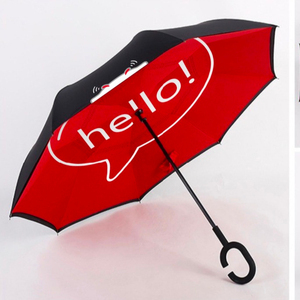 Umbrellas or products are most popular in North America, Western Europe, and Domestic Market. You can ensure product safety by selecting from certified suppliers, including 15,413 with Other, 10,628 with ISO9001, and 7,320 with BSCI certification.